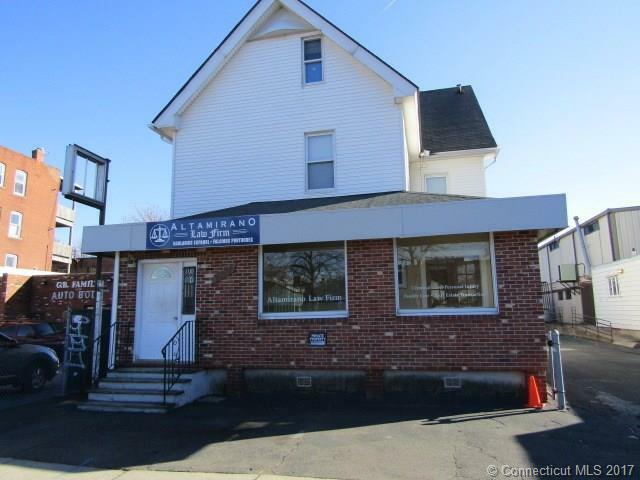 Mixed use property with offices on 1st floor and 2 residential units above. All units are occupied. Agents please review agent remarks for offer instructions.